Living in the shadow of Lone Peak is no easy task, especially when its ridgeline taunts you with its mercilessly technical terrain and awe-inspiring views. 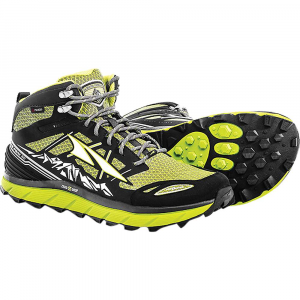 So, it should come as no surprise that the Altra Women's Lone Peak 3. 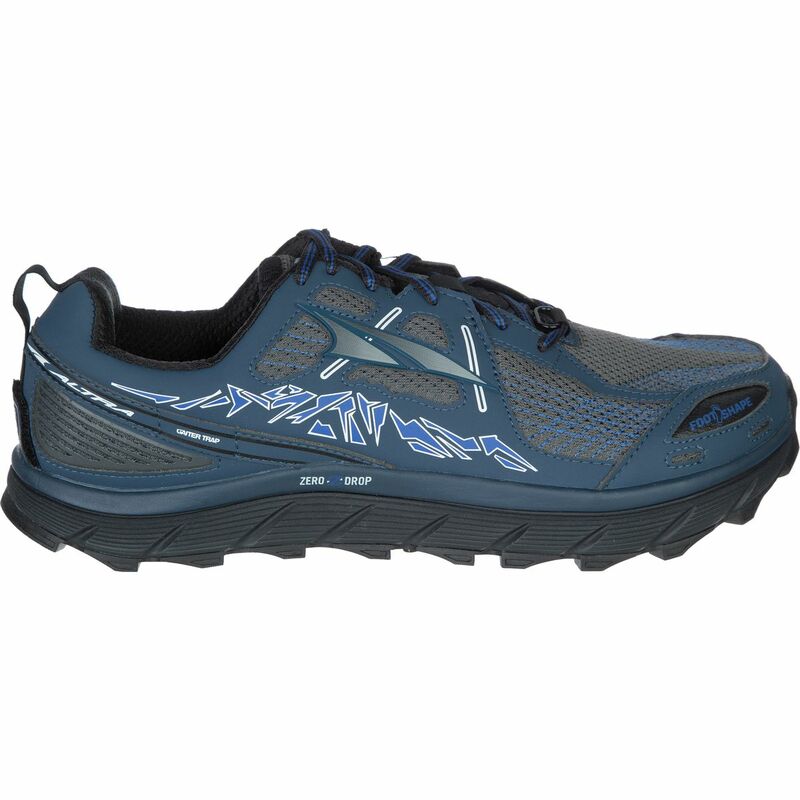 5 Trail Running Shoe is designed to tackle tough trails, scrambles, and descents with equal parts tenacity and finesse. The 3. 5 features minimal changes from the 3. 0, though it is endowed with a better fit, feel, and drainage. Though, much like the 3. 0, the Lone Peak 3.5 is fashioned with the tacky MaxTrac outsole and TrailClaw lugs, which assure unprecedented traction whether you're navigating talus or hardpack. Meanwhile, Altra's proven Foot Shape platform and Zero Drop construction allows your foot moves naturally as you run. 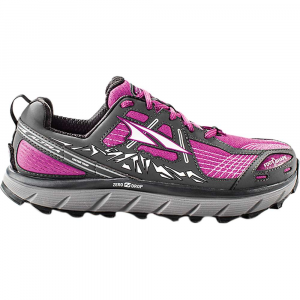 Being the women's version, Altra shaped the Lone Peak with its Fit4Her last, which is adapted to accommodate the minimal and significant shape differences in men's and women's feet. The midsole flexes to match the natural inclination of your tendons and bones to ensure comfort reduce the risk of injury. And, since it is an Altra, the shoe's zero drop construction encourages a mid-foot landing, while the rock plate protects your foot from obstacles.